Based on the specifications of the original Custom 875, the EX series features a slew of improvements including modified key buttons, a Custom E1 neck and a two-point bell brace. This model features a silver plated finish. 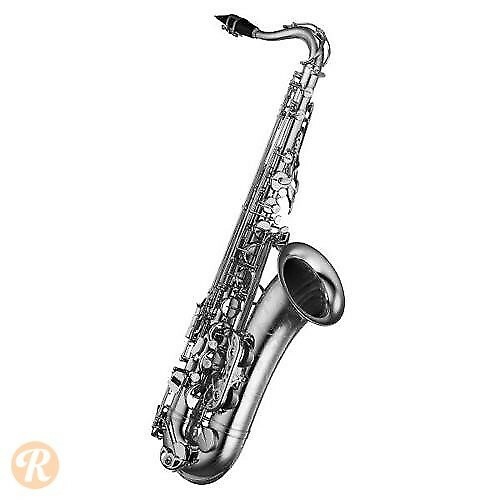 Features: handmade neck, French brass body, bell and key, mother of pearl buttons, gold baked epoxy lacquer, hand-engraved bell, high F# key, Yamaha 4CM mouthpiece, blue steel needle springs, leather pads and plastic tone boosters.